A tied election for Virginia’s House of Delegates, which has drawn national attention for its significance and unusual process, came a little closer to resolution today after Republican David Yancey’s name was selected at random. 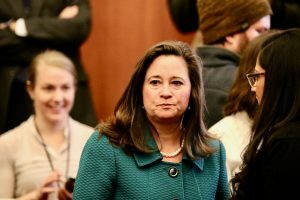 It seems likely that there will be further challenges to the process from Democrat Shelly Simonds, who seemed to be the winner after the recount found a single vote in her favor. 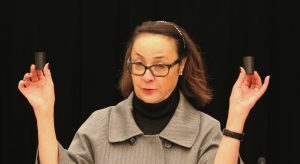 The recount was certified as a tie the next day, after a three-judge panel in charge of certifying the results admitted a previously discarded ballot which they called for Yancey. She said she wasn’t ready to concede or to outline next steps, but that, “all options are on the table.” Even if she does prevail after a further recount or court challenge it will be too late for Democrats to weigh-in on the Speaker of the House selection process, making it likely that Republicans, who have a slim 51-49 lead in the House of Delegates with Yancey’s victory. 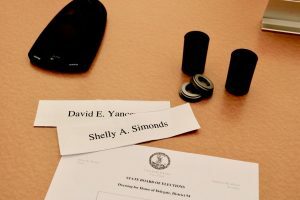 Yancey’s name was drawn at random by Virginia Board of Elections Chair James Alcorn, out of one of the two film canisters placed in a ceramic bowl on loan from the Virginia Museum of Fine Arts. This is the first time the Commonwealth has used this process for an election since 1971, and the first drawing that’s had such significant consequences. The selection of Yancey tips the balance of power to the Republicans, who will now determine the Speaker of the House as the majority party with 51 delegates to the Democrats 49. The bowl replaces a glass bowl the group once used, which was given as a retirement present to a former chair. Celeste Fetta, from the VMFA, came to speak to the origin of the stoneware bowl, which was thrown by Steven Glass, the resident potter at the museum. The drawing concluded with remarks from Alcorn, then Vice Chair Clara Wheeler, who spoke to the importance of the election. 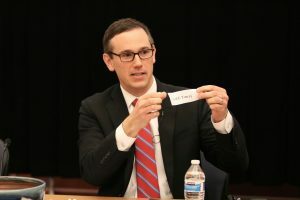 “It is very important for each of us, when we mark our ballots, to do it carefully, to do it with thought,” Wheeler said. Yancey was not among those present for the drawing, which was packed with nearly 200 observers despite the snowstorm, including Simonds and her supporters. 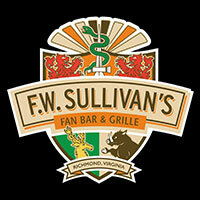 Alcorn was asked about next steps after the meeting, but said he couldn’t speak to what options might exist for Simonds. 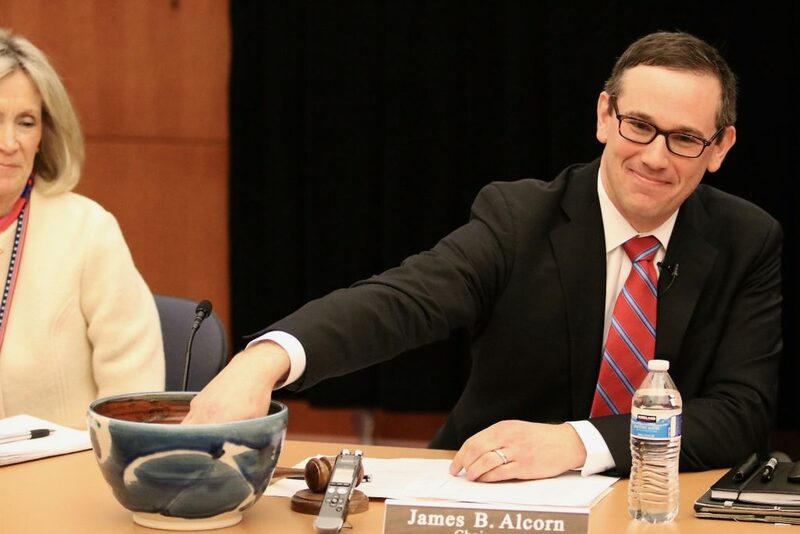 “That’s an open question,” Alcorn said when asked if Simonds can call for a second recount. He noted legal opinions have been advanced both for and against. Photos by Landon Shroder, who also contributed to this report.